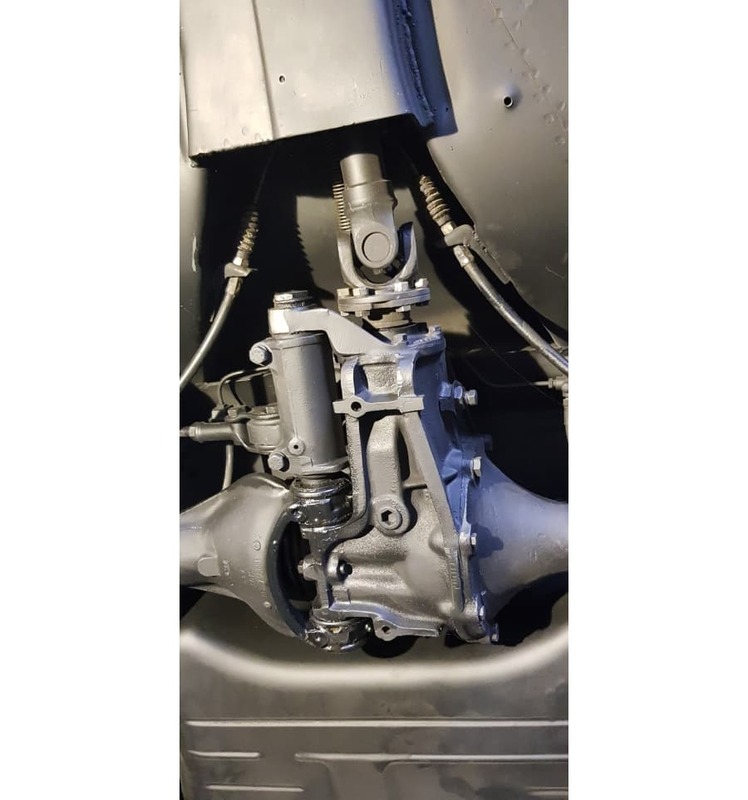 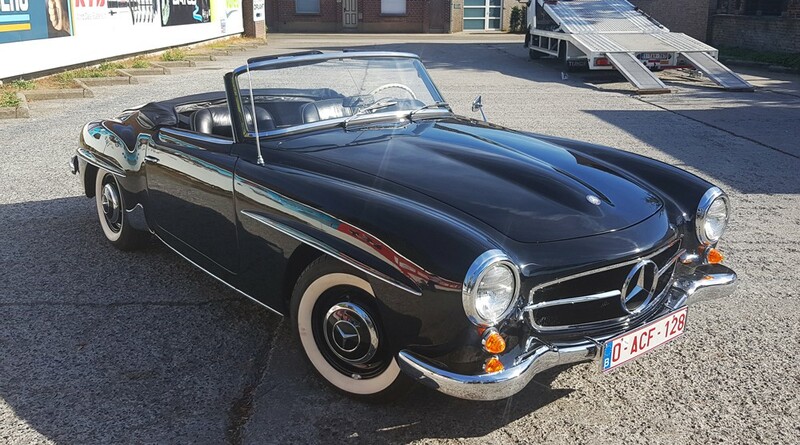 Professionally restored in 2018. 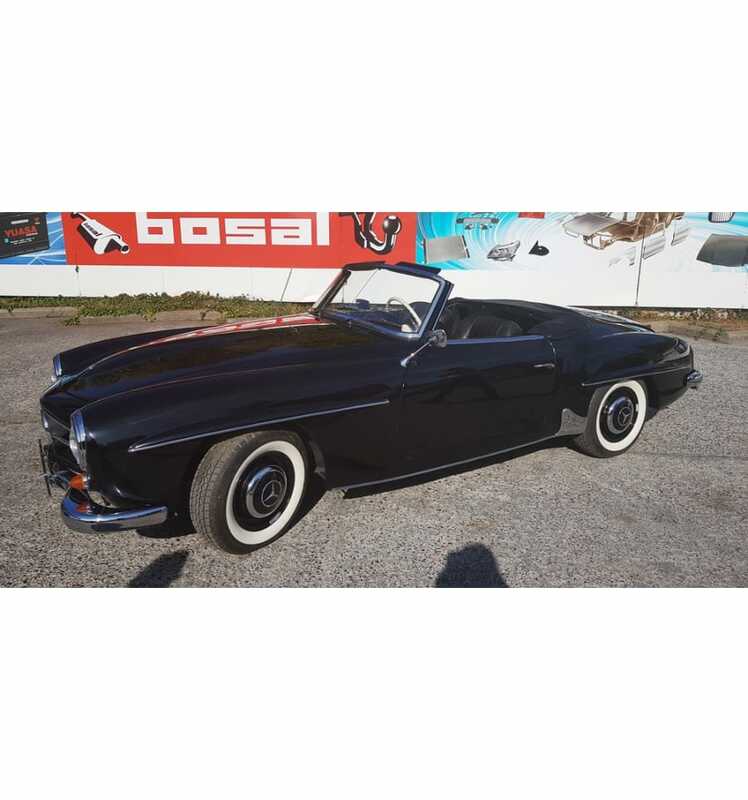 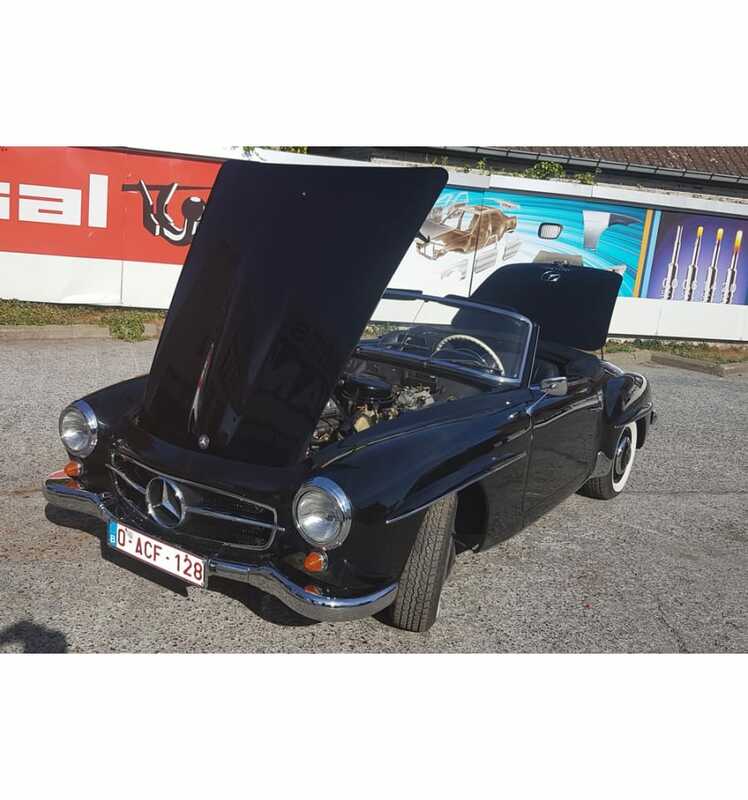 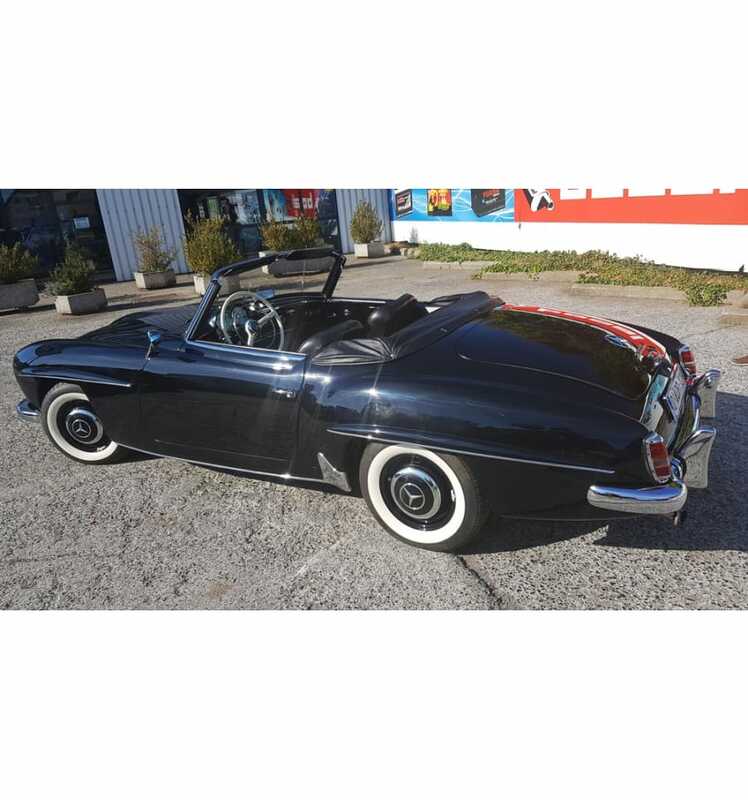 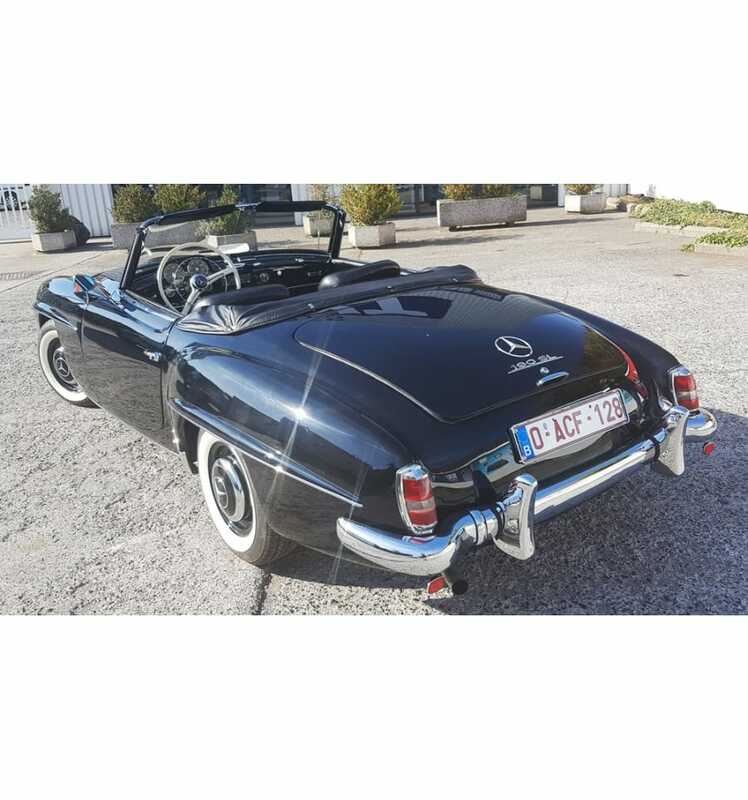 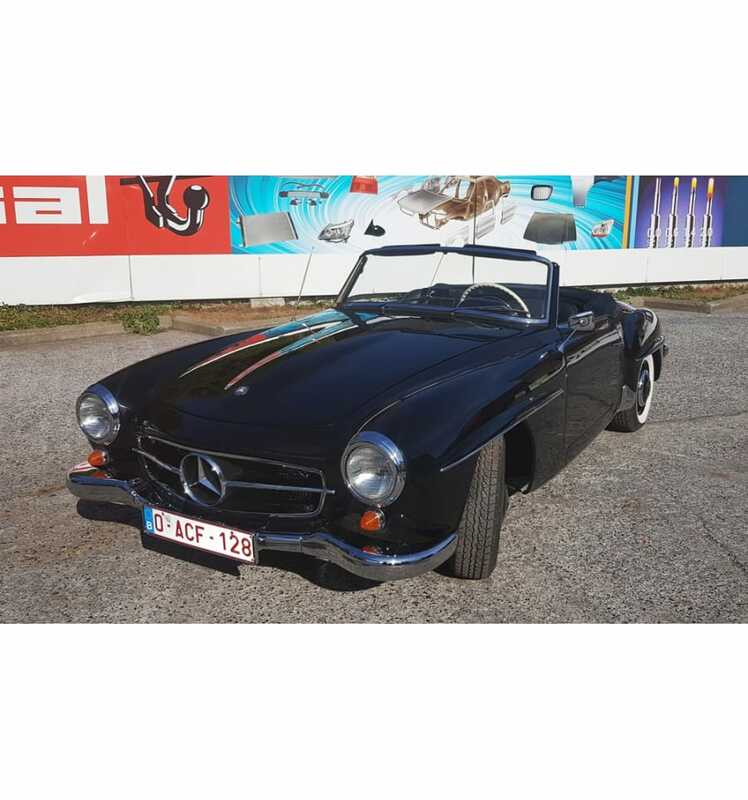 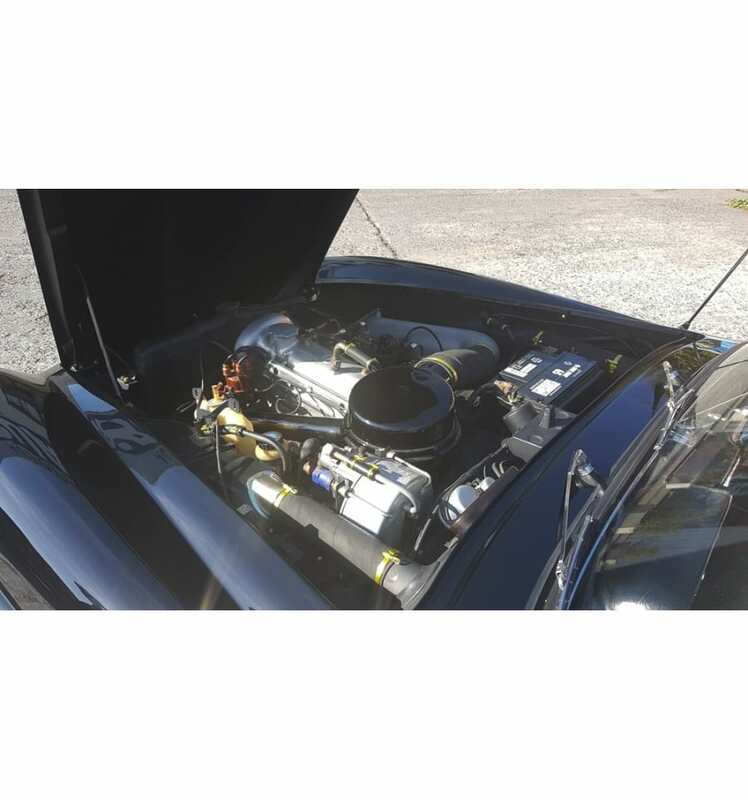 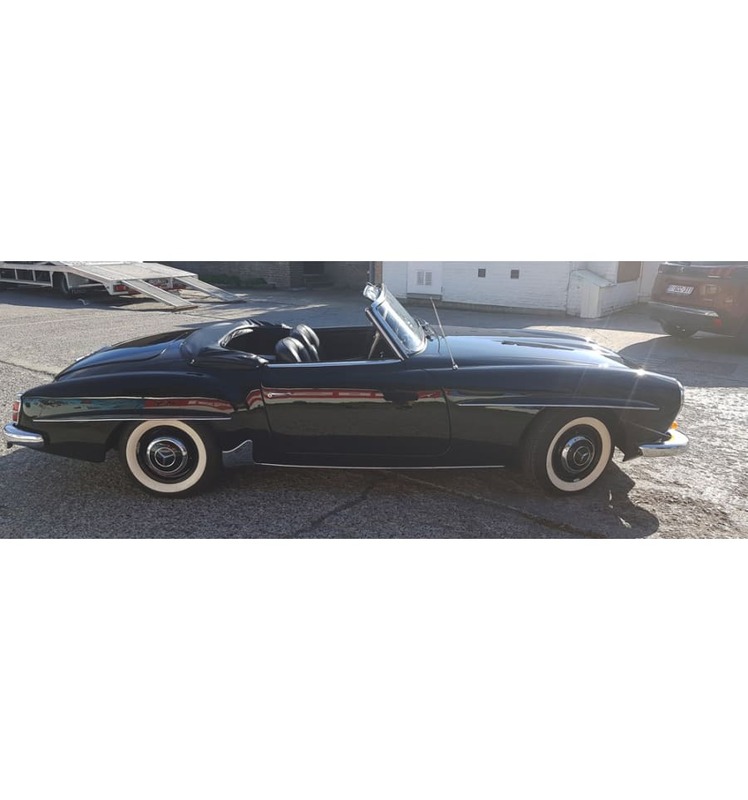 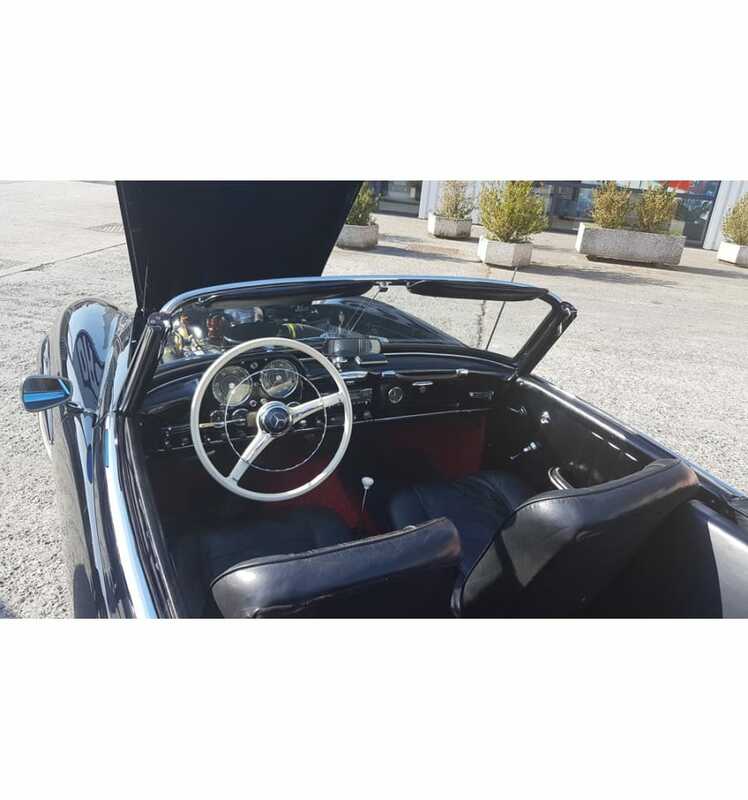 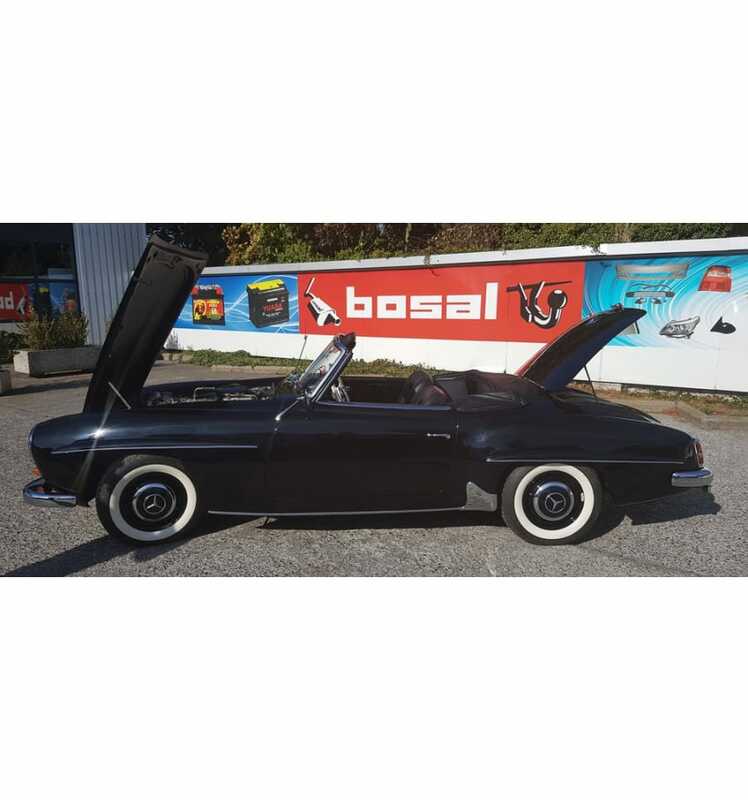 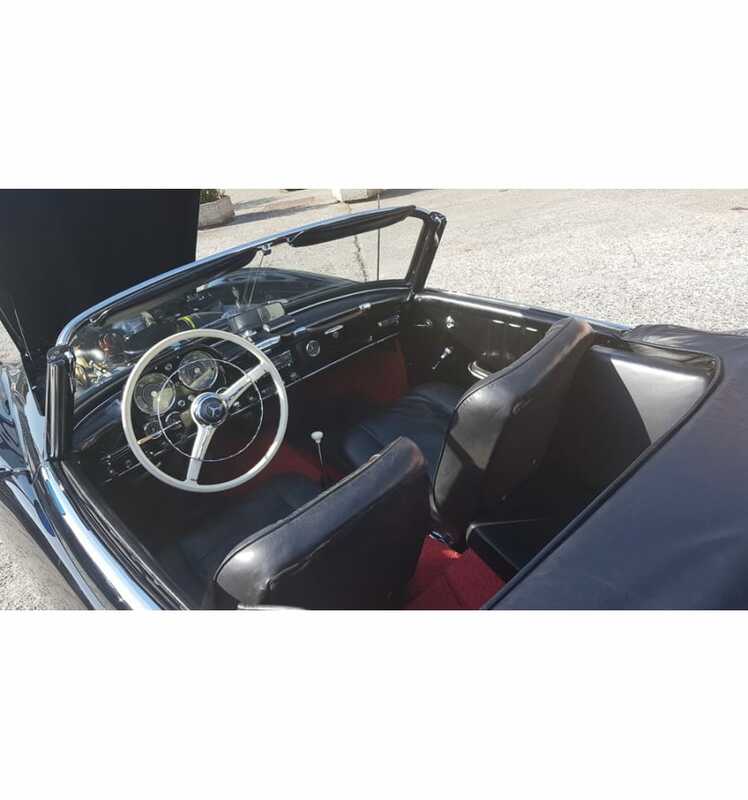 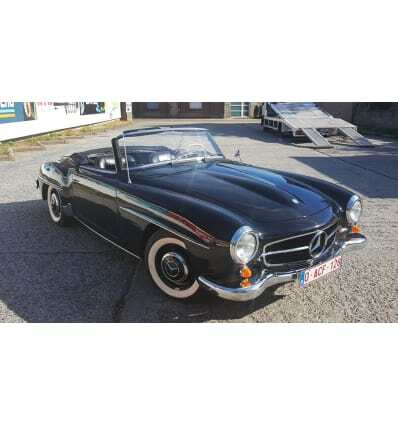 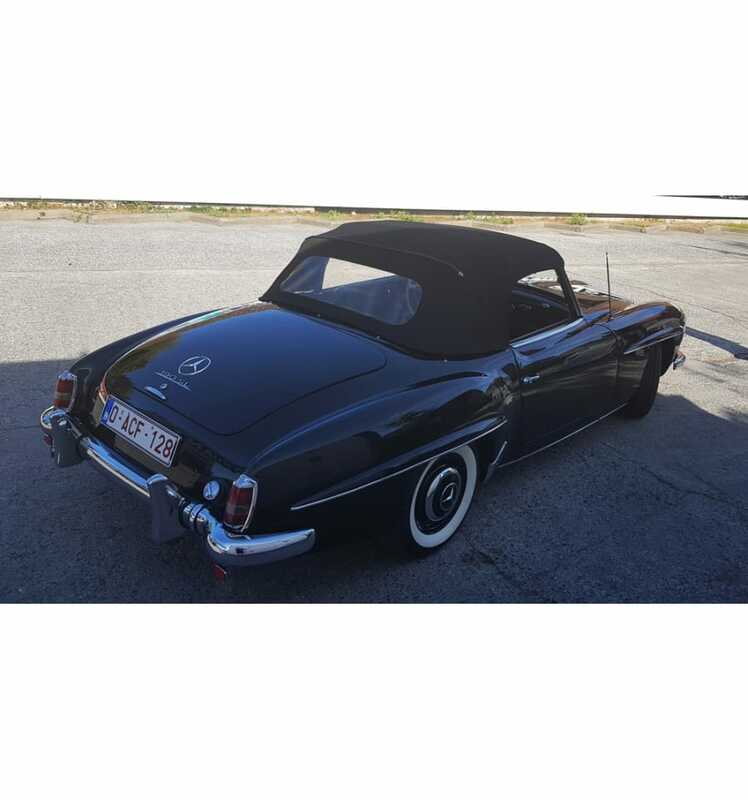 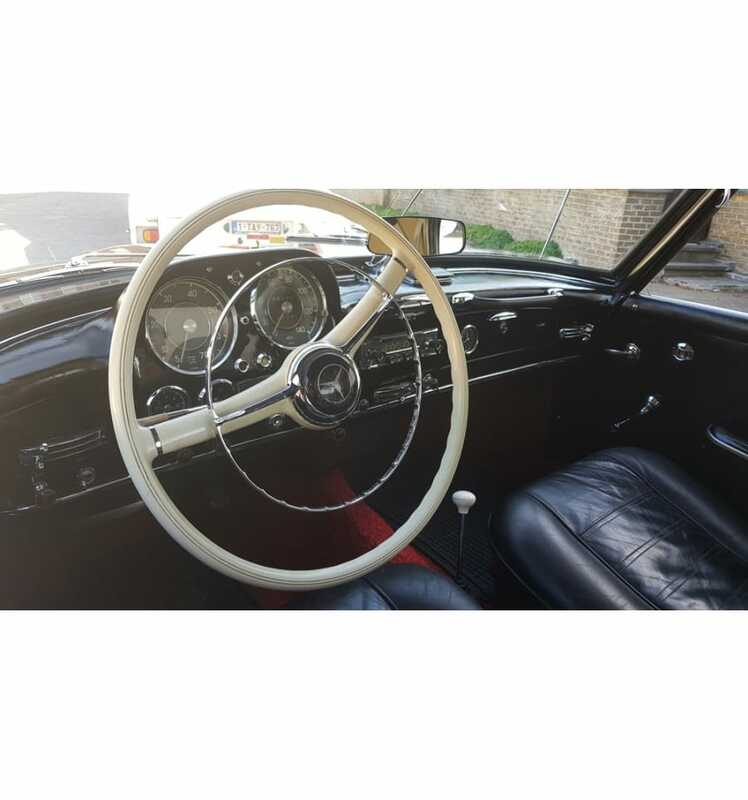 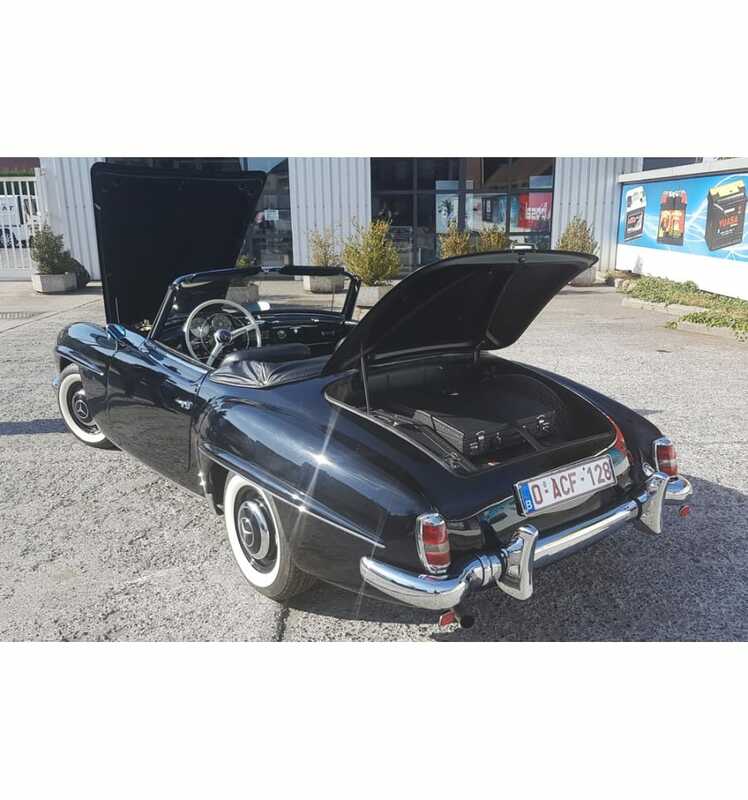 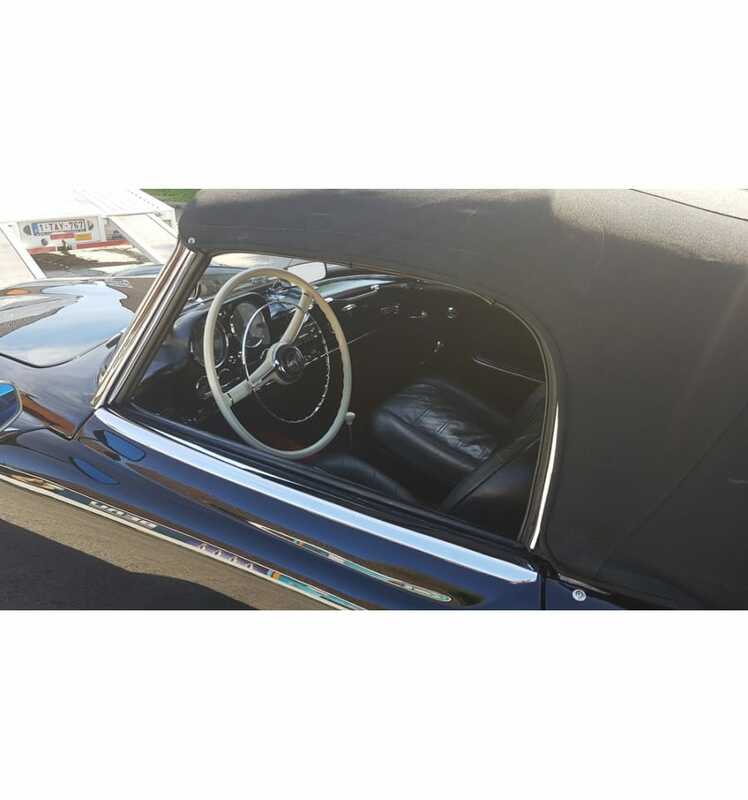 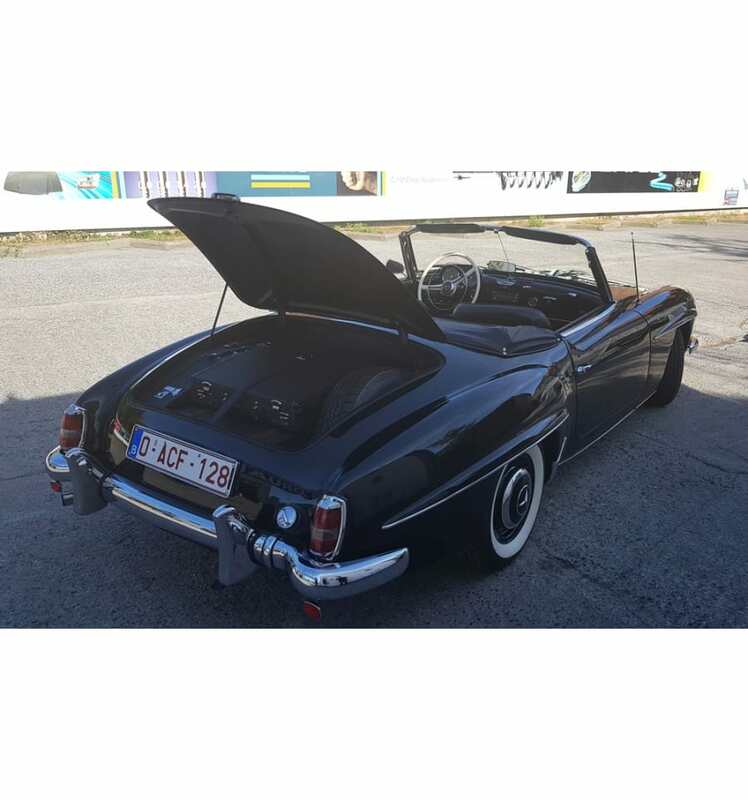 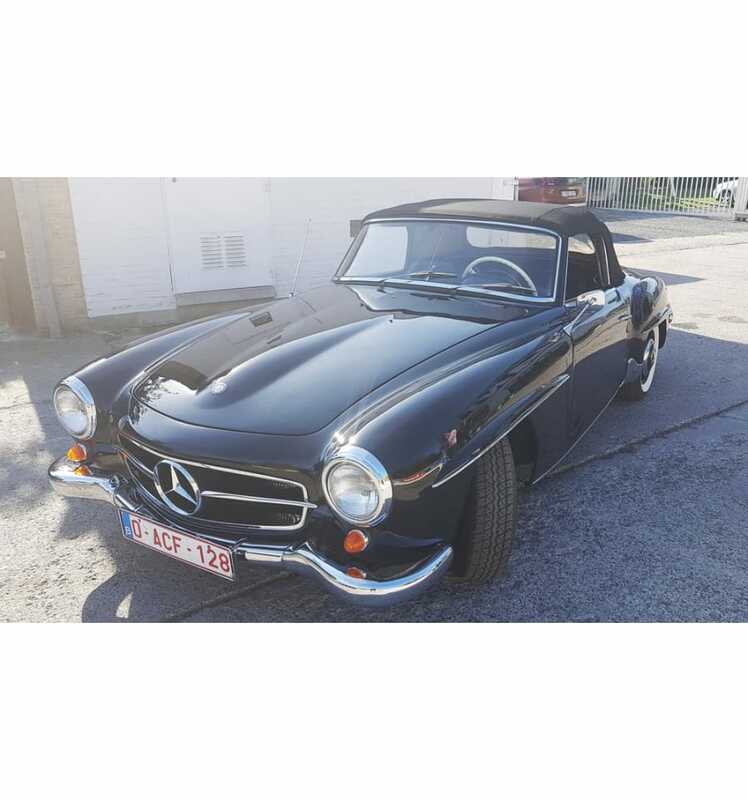 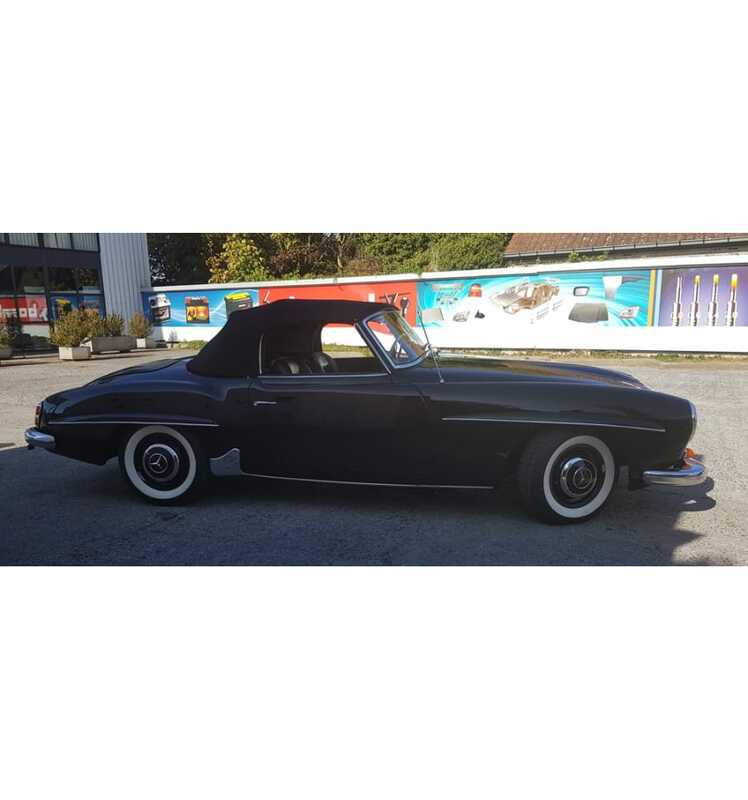 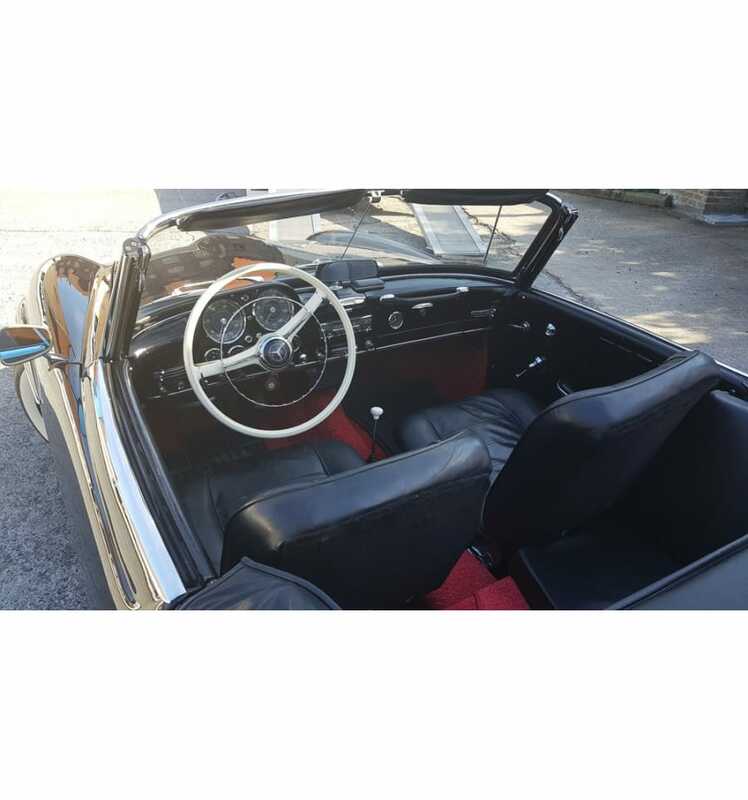 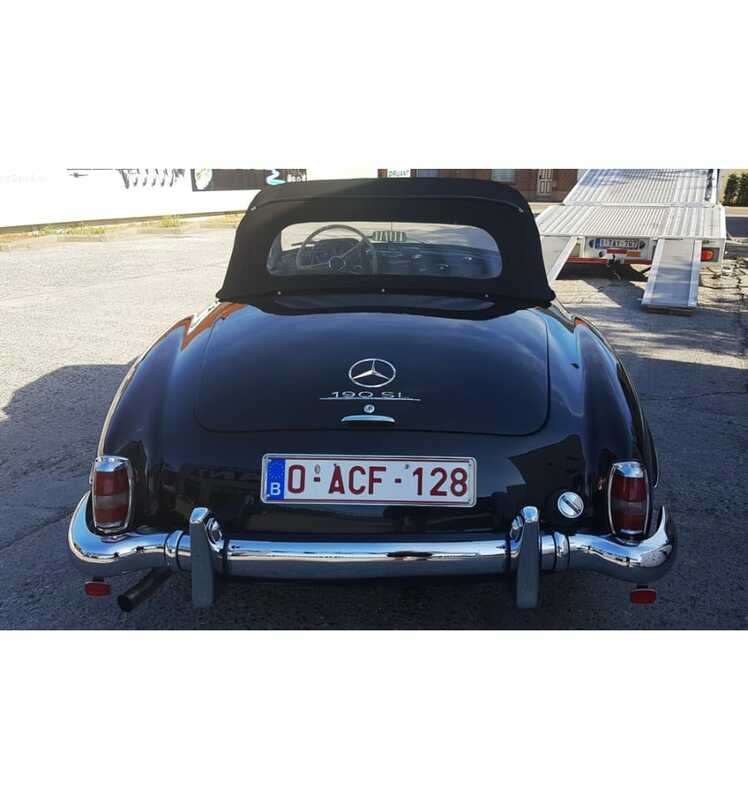 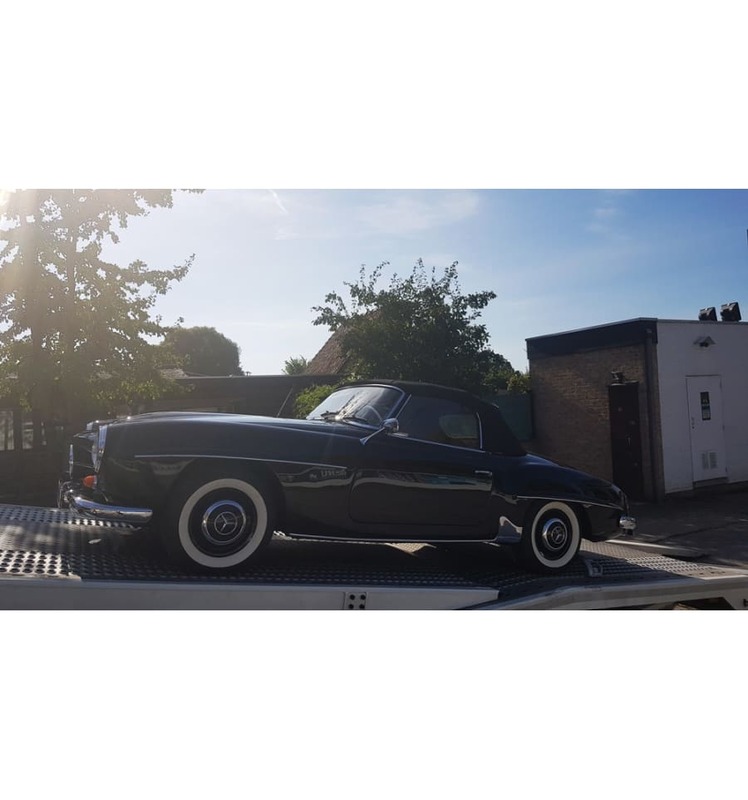 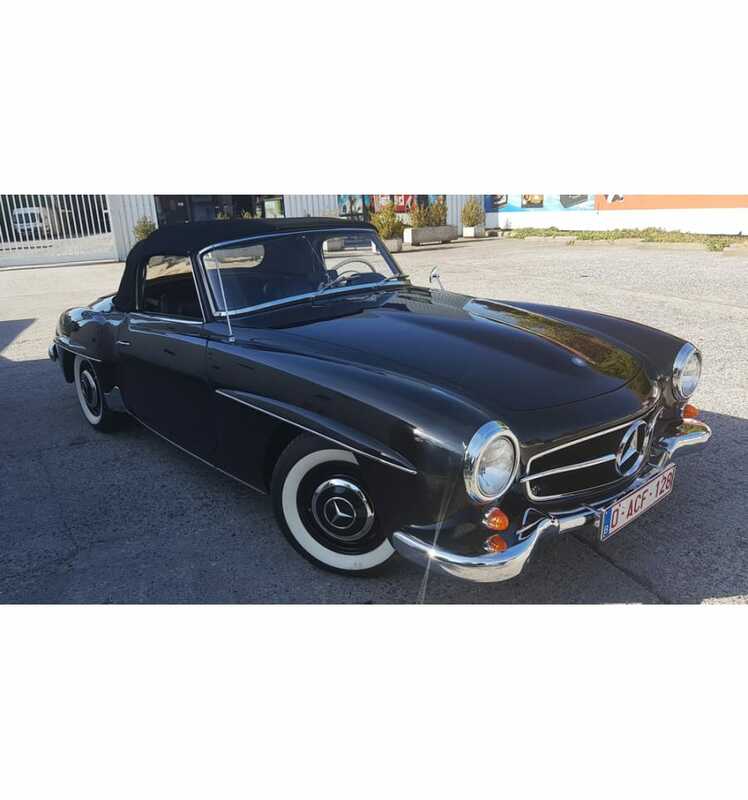 Beautiful 190SL in superb condition! 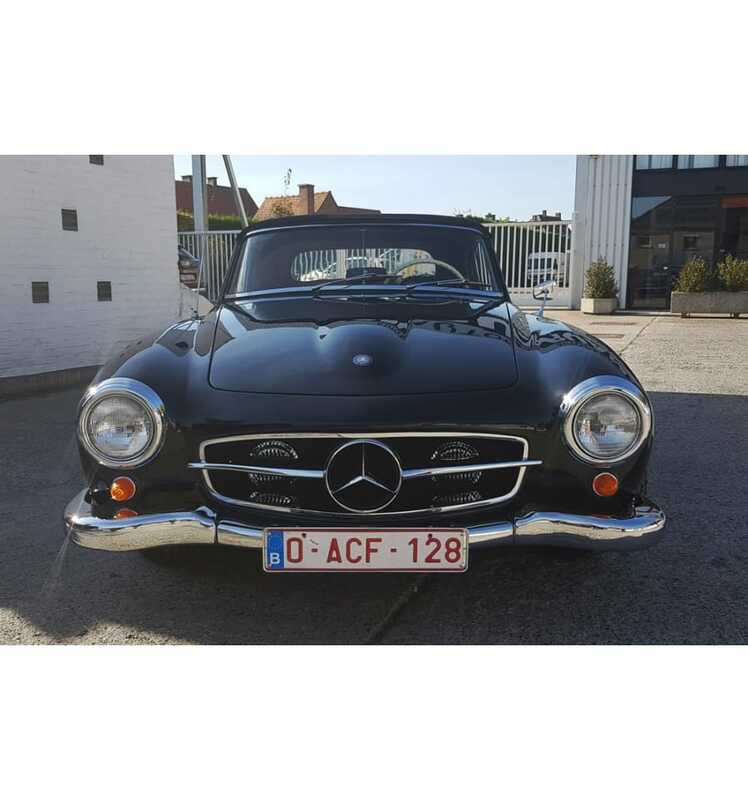 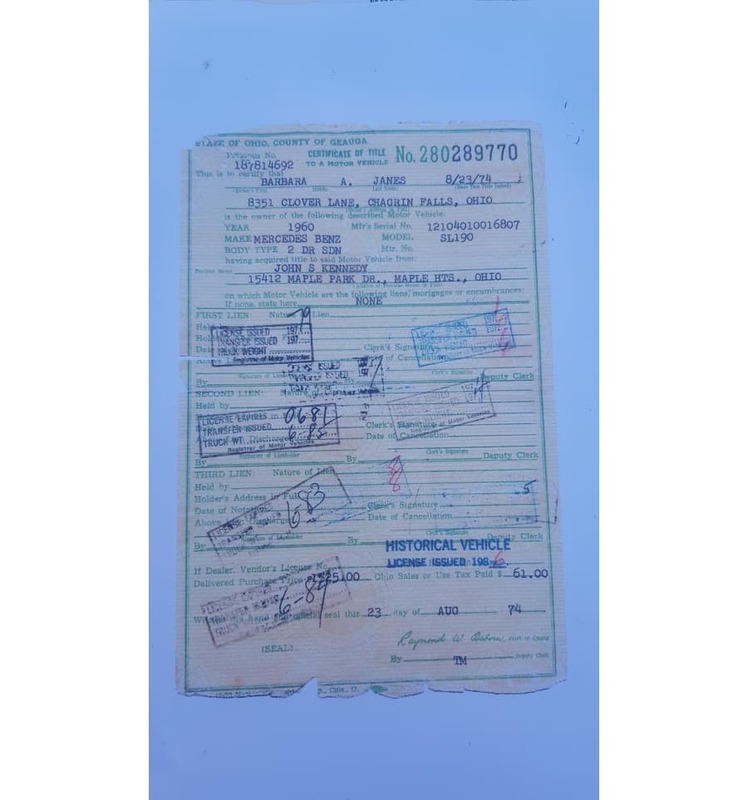 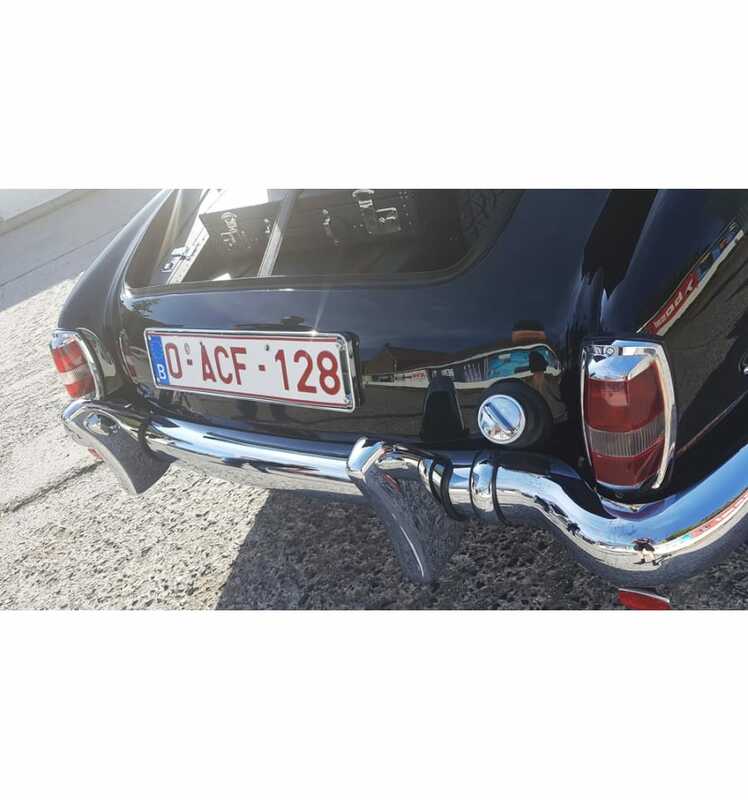 Legally registered as a 3-seater in Belgium. 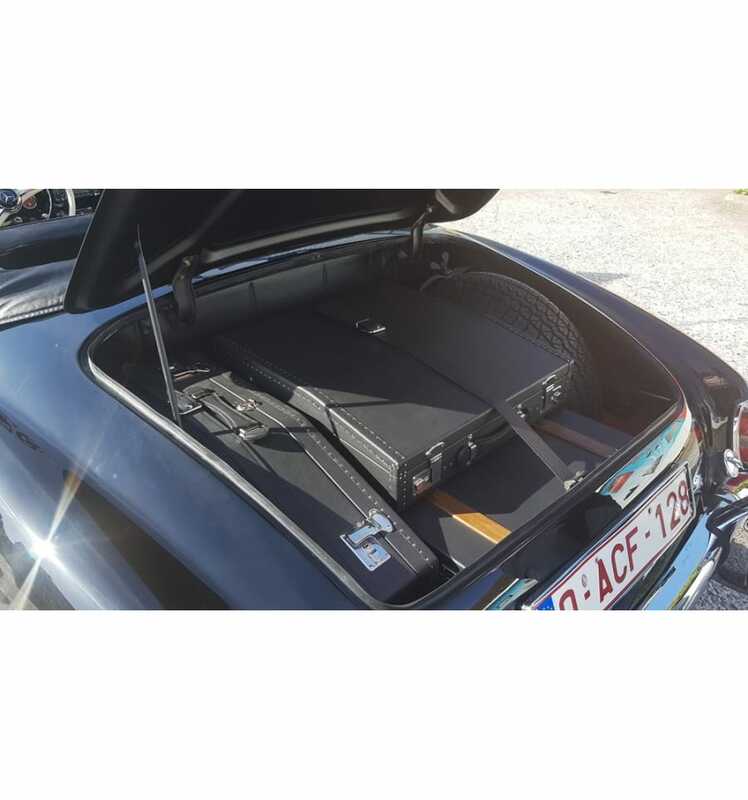 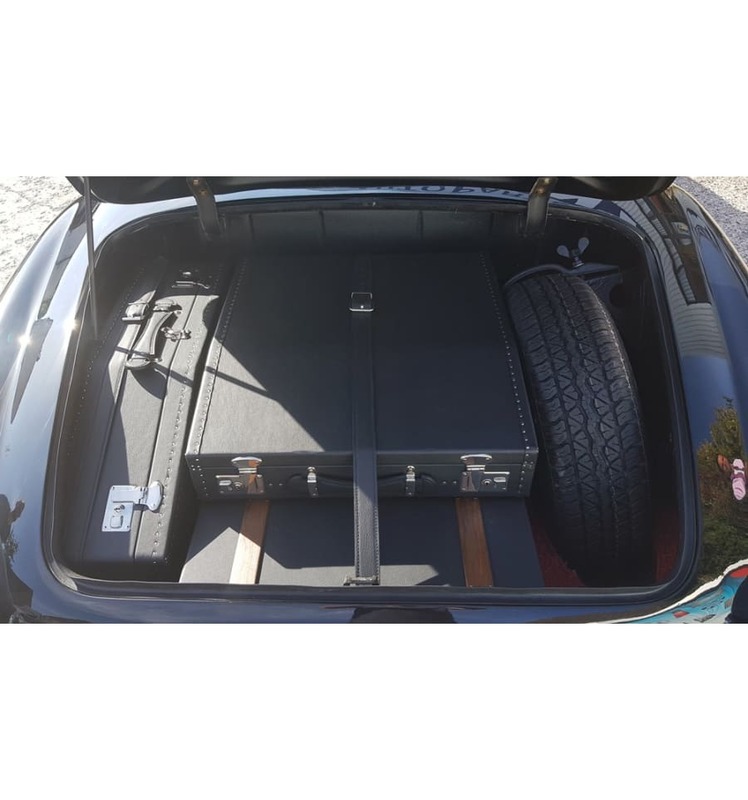 Comes with the complete luggage set worth € 6000!